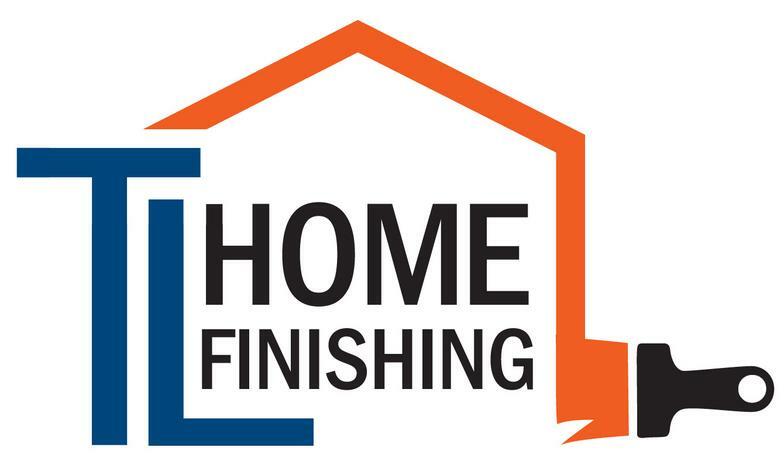 Thomas Lulinski Home Finishing Inc. is proudly owned and operated by Thomas Lulinski out of historic Stoughton, Wisconsin. Tom comes into your home or place of business to consult and offer an solid proposal for the work. He sets up each job and personally goes over each job with his painters and checks on the job site daily. The Lulinski family has a long history of operating painting companies beginning in the 1960’s. Grandparents, uncles, cousins, and Toms father, have all been involved in the painting industry. Tom established his painting contracting business in 1991 and has continued to develop his reputation of superior paint preparation, meticulous painting, and responsive customer service, for over 20 years. 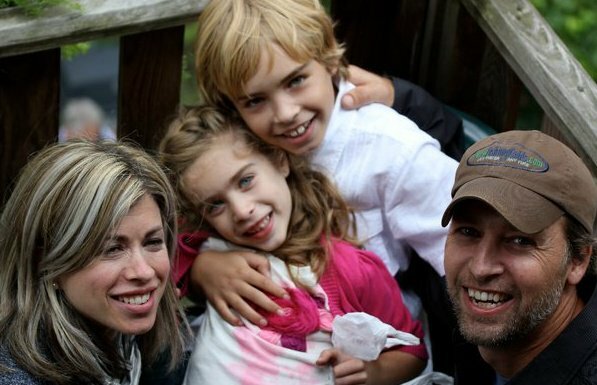 Tom Lulinski has two children, Gabe & Zoe, and has been married to Jennifer Lulinski over 15 years.